Did your Play/Pause buttons stop working on your computer? So, here at my job, I have a Mac, and I play my Buckethead music through iTunes, much to the chagrin of my office mate. 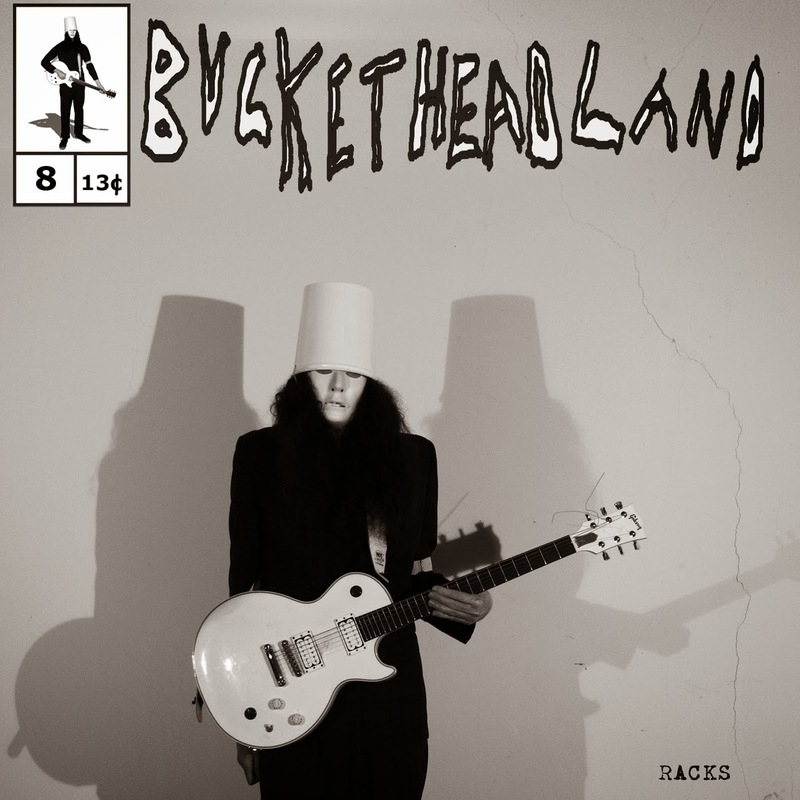 I'll make you a Buckethead fan yet, Roommate! 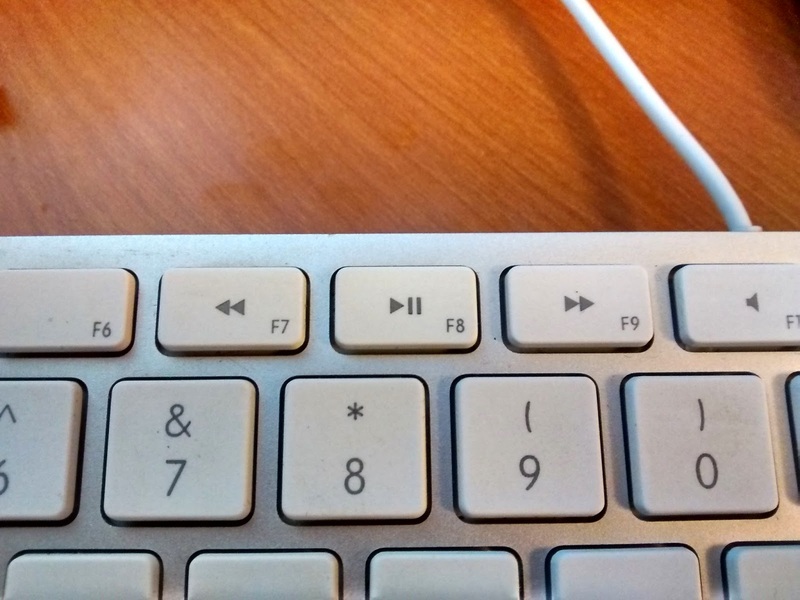 However, lately, whenever I try to mute my music whenever someone walks into my office to ask me a question, my F8/Pause button does not work anymore! I wondered what was going on, and did some research. I remembered that I had just updated my Google Play App on my Chrome Browser. I upgraded because it allows you to upload music to your Google Play account through your browser. Which is great, because I change my iTunes app a lot, and Play keeps EVERY DIFFERENT VERSION of a song I have... but that is another story. What I FOUND, though, is that the Google Play app takes advantage of those very same media keys, so you can, for example, play and pause music playing on your browser through Google Play. Nice, EXCEPT for one thing; it makes the shortcuts GLOBAL. Which means those shortcuts only work for Google Play. Therefore, it takes away the media keys functionality for iTunes, or any other music application you may be using the media keys for! However, there is a rather easy way to fix and/or tweak that.